It’s hard to understand what’s fact and fiction when it comes to getting pregnant, but the experts clarify what’s true and what’s not. Everyone loves Chrissy Teigen for her brutal honesty and hilarious insights. 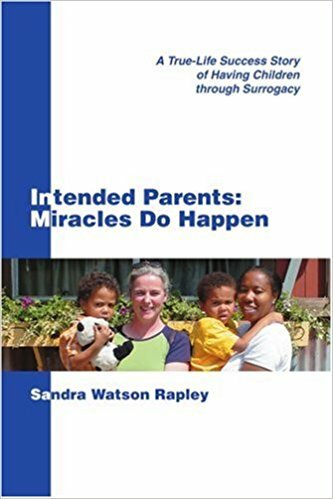 And her candor about her struggles with fertility and using in vitro fertilization to become pregnant has helped many people feel less alone with their infertility struggles.